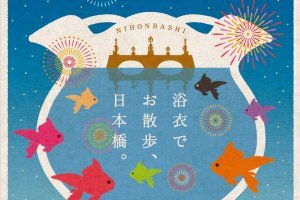 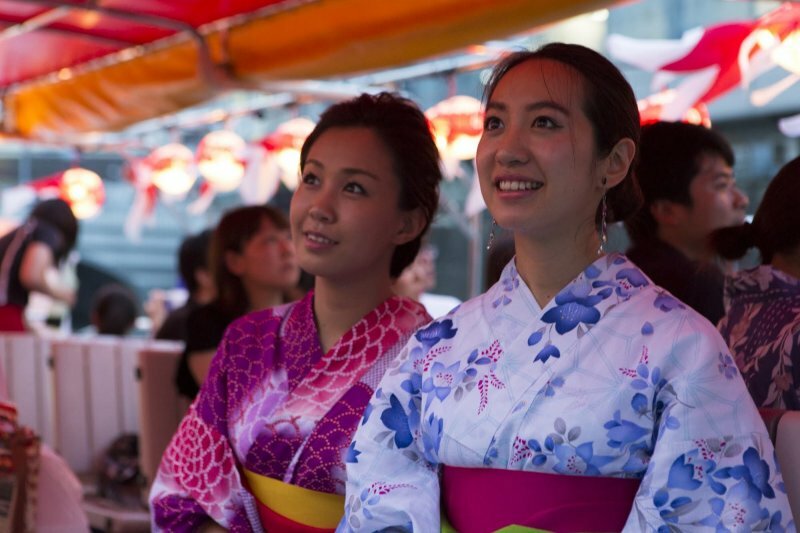 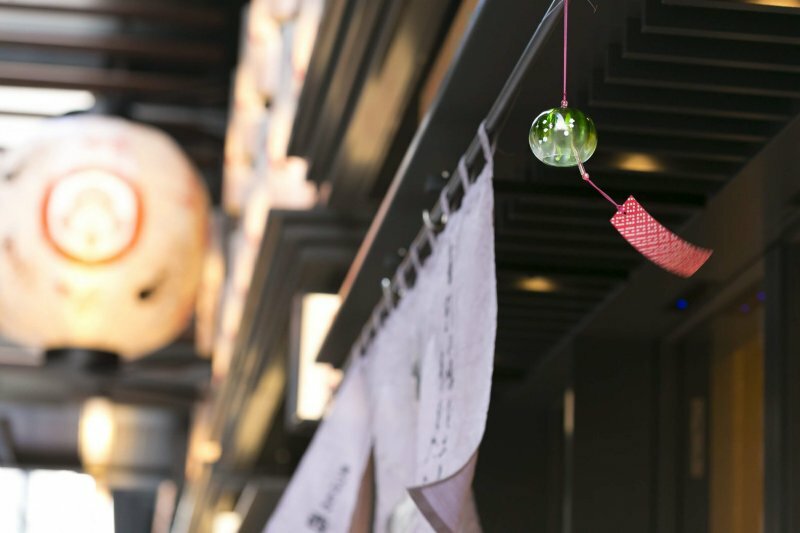 This annual event held in Nihonbashi is back and better than ever – ECO EDO Nihonbashi 2018 will consist of a variety of events and attractions, fun for all ages! 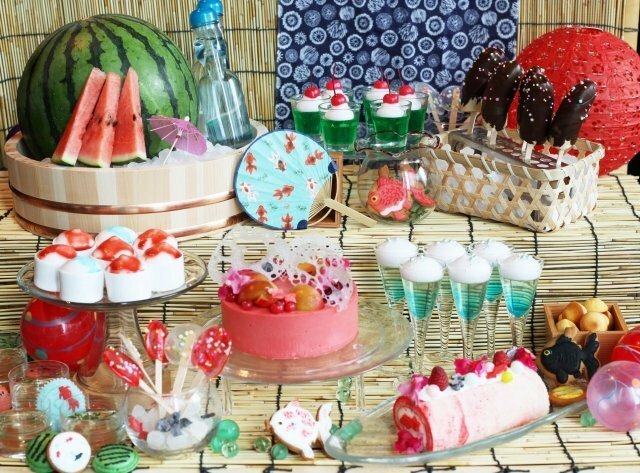 This year's theme is to 'cool off' with all five senses, through admiring traditional Japanese summer visuals thanks to goldfish, paper lanterns, and fireworks, eating and smelling limited edition cuisines, experiencing the feel of traditional yukata wear—an informal Japanese summer kimono—and listening to the relaxing sounds of the furin wind chimes that will be on display. 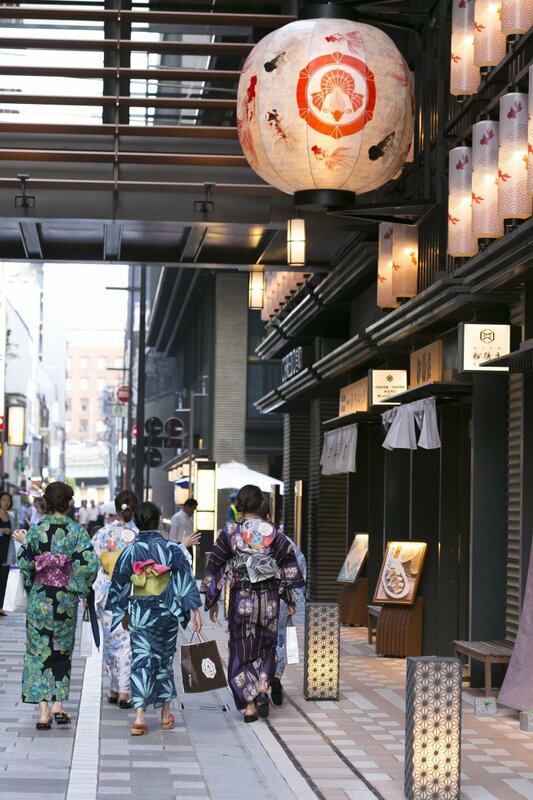 A variety of attractions promise a fun day out with family or friends. 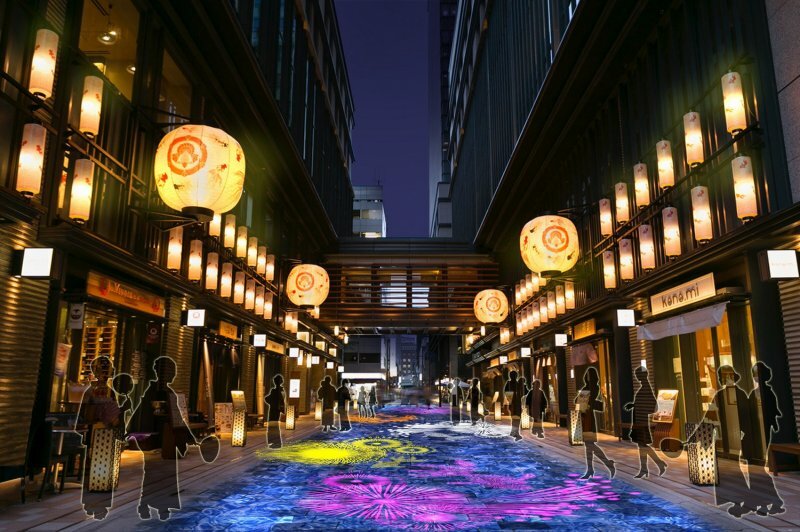 An illumination show depicting fireworks reflecting off the surface of water on the paved walkway will delight the senses, while goldfish-inspired dishes will be available for a limited time (goldfish being a popular symbol of Japanese summers). 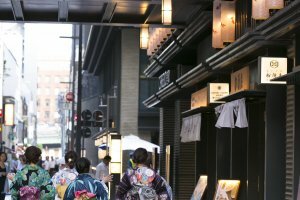 Many of them will be available through September, so anticipate a lot of visitors coming during this cooler month in the late summer. 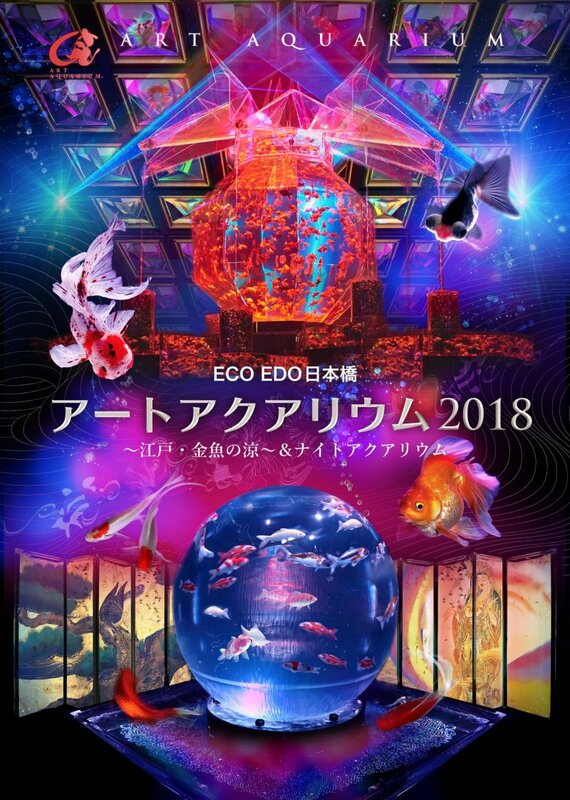 One of the main attractions is the returning ECO EDO Nihonbashi Art Aquarium 2018, which has both day and night versions. 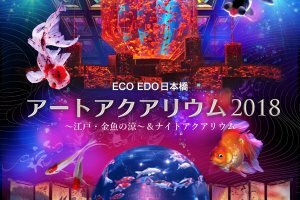 Hidetomo Kimura, the executive producer of "ECO EDO Nihonbashi 2018" and the artist of the Art Aquarium, has created an exhibit filled with mesmerizing art, unique designs, and various entertainment. 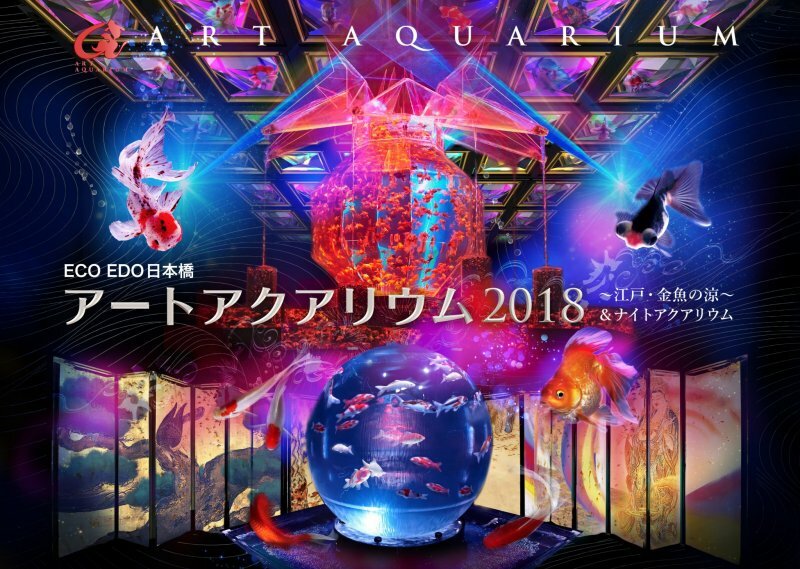 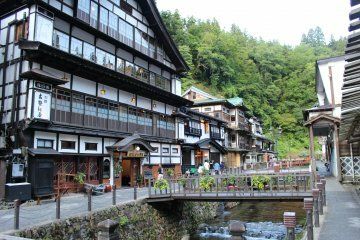 This year the theme is "TRUE JAPAN", and thousands of goldfish and carp will be swimming in fish tanks, immersing visitors in an incredible, uniquely Japanese, yet fairytale-like atmosphere. 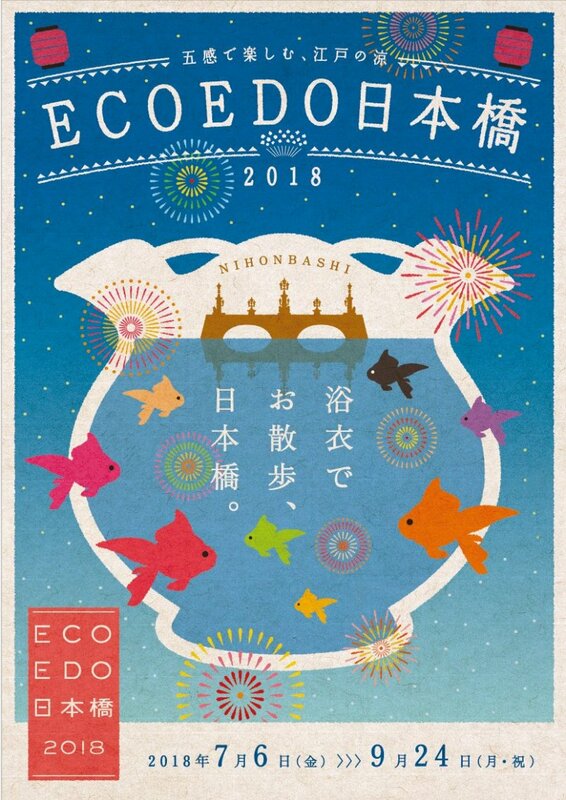 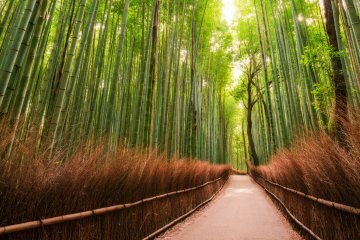 ECO EDO Nihonbashi 2018 is definitely a must-see event and summer highlight for Tokyo-ites.